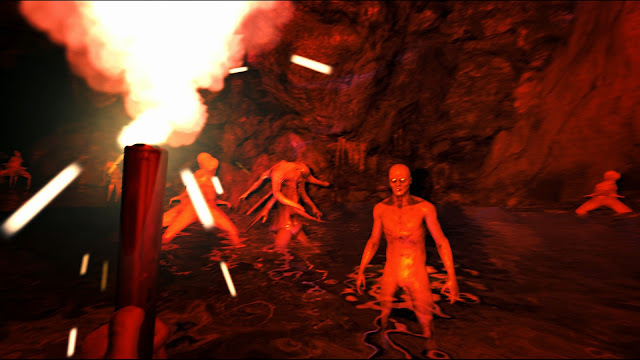 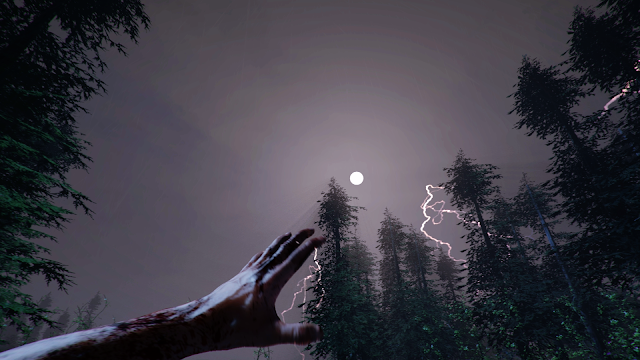 The Forest is an open world survival horror game where players must scavenge for resources, build a shelter, and survive the long and deadly night. 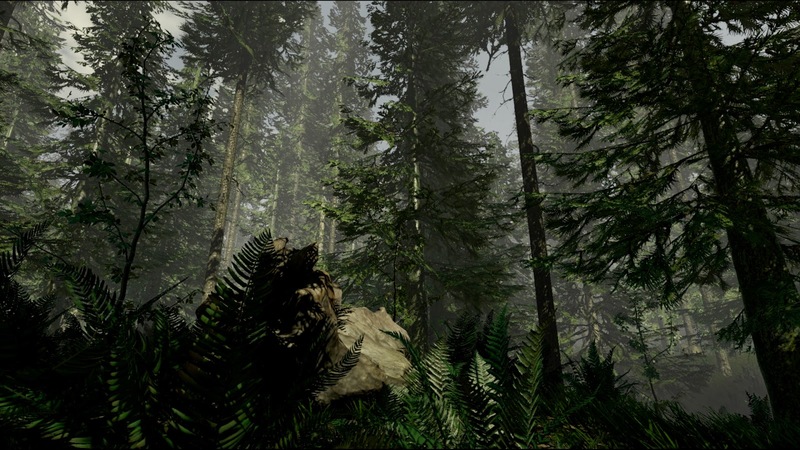 Powered by the Unity 4 engine, The Forest is being developed by Endnight Games, a four person indie studio based out of Vancouver. Players will need to utilize every resource the forest has to offer to survive. Tress can be chopped down to build structures, animals can be hunted for food, and the island has plenty of locales to be discovered. 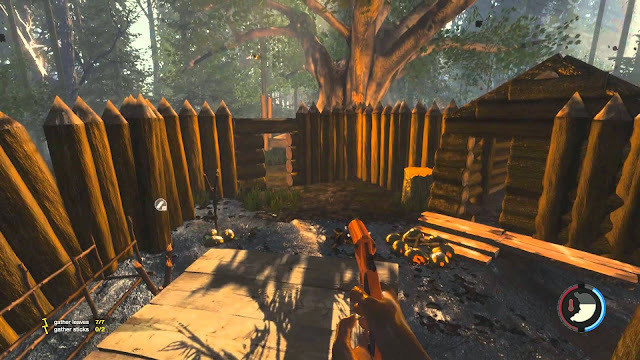 In true survival fashion, you will have to maintain your hunger, thirst, temperature, and more to stay in top shape. 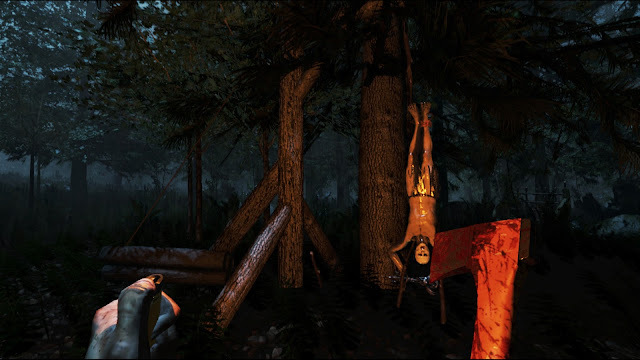 In the PC Alpha there is also a "veganmode" which turns off the enemies. 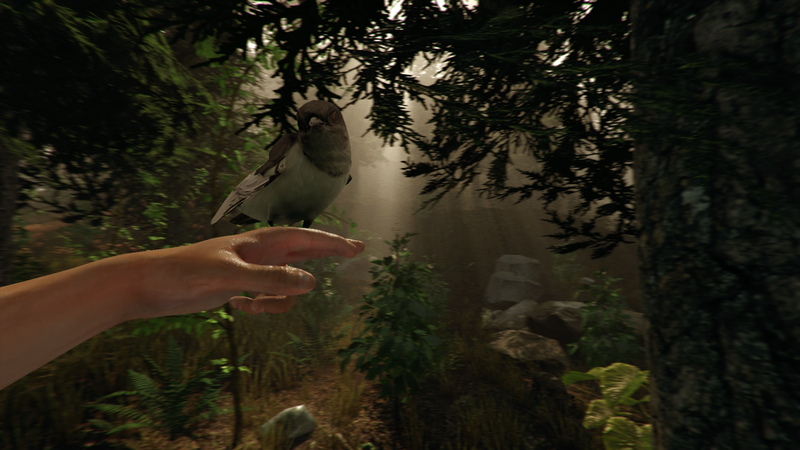 The Forest is currently available for purchase on Steam Early Access for $15 with a planned console debut for the PS4. 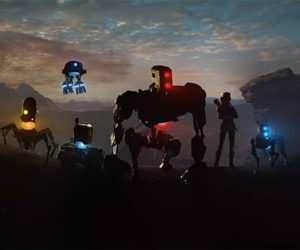 For more information you can visit the games official page, Wiki and also follow the developers Endnight Games on Twitter.